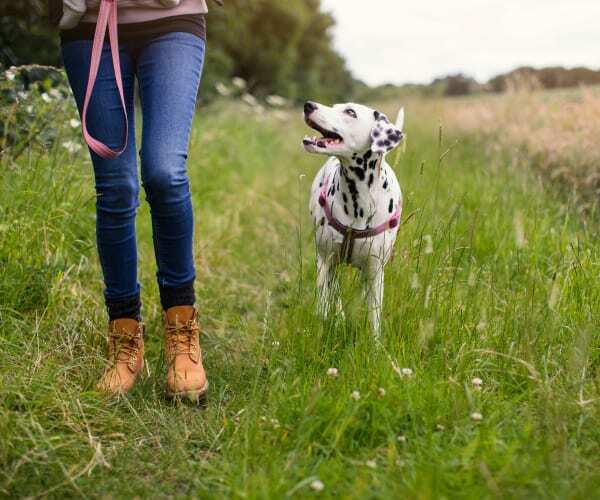 You and your pet will love relaxing on chilly nights in front of your fireplace. Wood-style flooring is great for when you need to clean up the occasional spill, and high ceilings contribute to the elegant feel you’re looking for in a home. Let’s face it. Wisconsin falls and winters are cold.  At Keystone Apartments, heat is included with your monthly rent, and air conditioning will cool your space in the summer months, so you’re comfortable no matter what season it is. Like what you see? Contact our friendly leasing team today to learn more about our Madison, Wisconsin, apartments and townhomes for rent off University Avenue.